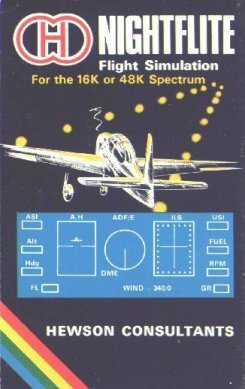 NightFlite on the Sinclair Spectrum (1982). Comments - Contact MiGMan with your experiences or any information related to this sim. MiGMan thanks Keith Ainsworth for the info.